It's called The Great Game. The powerful British and Russian empires posture over control over the Afghan territories. Serving as a buffer between the European superpowers and the valuable resource that is India, the Afghan people are caught in the middle. 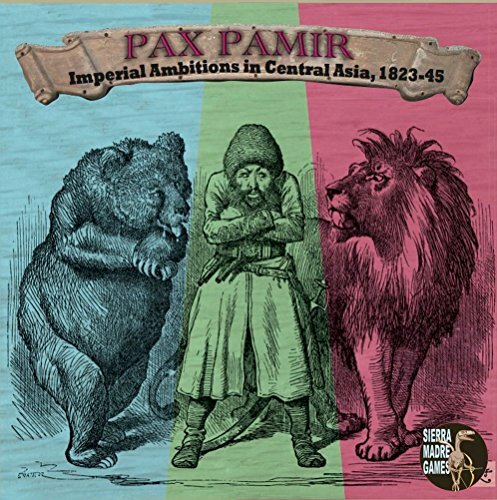 As the leader of your tribe you can only hope to maintain Pax Pamir.